On 2 February, 2009 by Ciara Feely	Comments (0), leave your own! 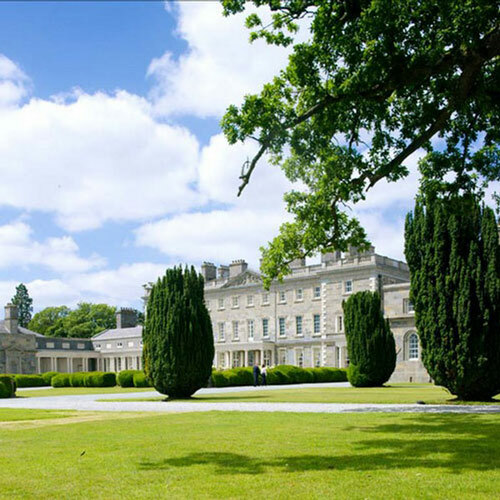 As part of our corporate event services, we have put together valuable tips on how to get the best value for money when arranging an event in Dublin, Cork, Galway or Belfast, Ireland – infact all throughout Ireland. One factor that you must always remember when negotiating rates for a conference venue or meeting place is that cheapest isn’t always best. It must work for both parties, venues must be making some money on this in order to ensure their service standards are kept. The most important thing to do is Ask!! You won’t know until you ask, if rates can’t be reduced anymore, do ask for valuable free upgrades…..
1. Think about ways of negotiating that does not involve getting a reduction on the price – look at ways the hotel can add value to your event – for example free upgrades in accommodation to a suite or executive floor, a welcome note with perhaps a fruit bowl to be placed in the guest bedrooms. 2. Chose the room that you like, often hotels will not commit to giving you a particular room as they may be holding it to secure other business. Negotiate that you want to book a particular room (perhaps with a view) that will add to your event and give the impression that you are spending more on your event. 3. Ask for upgrades on your tea/coffee breaks – perhaps pastries or fresh fruit with one instead of the standard biscuits. 4. Put all your negotiations and concessions in writing to avoid confusion and indeed frustration when settling the bill. 5. Join any loyalty programmes available – Sheraton, Hilton, InterContinental all have very strong meeting reward programmes. Independent hotels are starting to offer points towards your next meeting or stay. 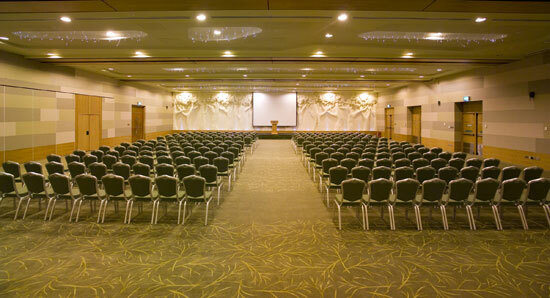 We at FindaConferenceVenue.com also offer points towards hotel stays around Ireland in return for booking through us. Great advice given by Inanyevent-uk.com is that it is best to negotiate once the hotel knows you want to book with them and that you are not just playing one hotel off against the other. If you are serious about doing business with them, they will appreciate that and try to ensure your business.